Click here to see all homes for sale in Glen Eagles. 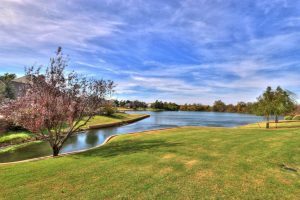 This upscale community situated in Oklahoma City features 246 homes, is a gorgeous, established development popular with home owners of all types. While technically in Oklahoma City, Glen Eagles falls inside the fantastic Edmond School District. Development on this sub division began in the 1980s, with construction completed in 2005. With a low crime rate and open green spaces, Glen Eagles sits on the southwest corner of NW 150th and N. Western Ave. in Oklahoma City. Get ready for a beautiful, relaxing lifestyle as a resident of the prestigious Glen Eagles Estates. Glen Eagles, located on the southwest corner of NW 150th and N. Western Ave, is close to area shopping, with highway access to downtown and hospitals, as well as restaurants, boutiques, and much more. There are 246 homes within Glen Eagles, with these quaint garden properties featuring many builders, such as Tom Young. Some feature gas heated pools, hand-scraped wood floors, fireplaces and soaring ceilings, while others have wet bars, heated pools with fountains, oversized master and master bath with walk-in closets, private mother in law suites, double crown molding, solid core doors, and formal living areas with stunning pool and nature views. Glen Eagles has plenty of grassy play areas perfect for having a picnic, as well as walking trails, nature-rich common areas, and parks. It rates high on the walkability scale, providing a safe place for youngsters to play and residents to run, jog or walk. Glen Eagles students attend the Edmond Public School district, particularly Charles Haskell Elementary, Summit Middle School and Santa Fe High School. Mercy Health Center is the main hospital serving the community, but other area medical centers include INTEGRIS Health Edmond, OU Medical Center, and AMG Specialty Hospital for all medical and surgical care, emergency, rehab, and labor and delivery services. There is also quick access to the downtown area, putting you in touch with local medical offices and doctors offices. Glen Eagles is serviced by the city of Edmond for all of its public services and utilities, including water, sewer, trash, and power. Oklahoma Natural Gas and OGE Energy Corp provide natural gas for this area, while AT&T and Cox provide Internet, phone and TV services in the area. Glen Eagles Estates residents can belong to the Glen Eagles Homeowners Association voluntarily, with annual dues set in the by-Laws at $175 per household per year. The HOA funds maintenance of the three neighborhood entrances, easements on N. Western and NW 150th, and neighborhood common areas. In addition, the Glen Eagles HOA maintains and pays for the automatic water sprinkling systems for all areas and utility expenses for all residents of this neighborhood. The Covenants, Conditions, and Restrictions (CC&R’s) outline the plan of development, property rights, membership, maintenance, insurance and casualty losses, administration, assessments, architectural standards and use restrictions, rule making, and other general provisions. Click here for the CC&R’s for Glen Eagles. 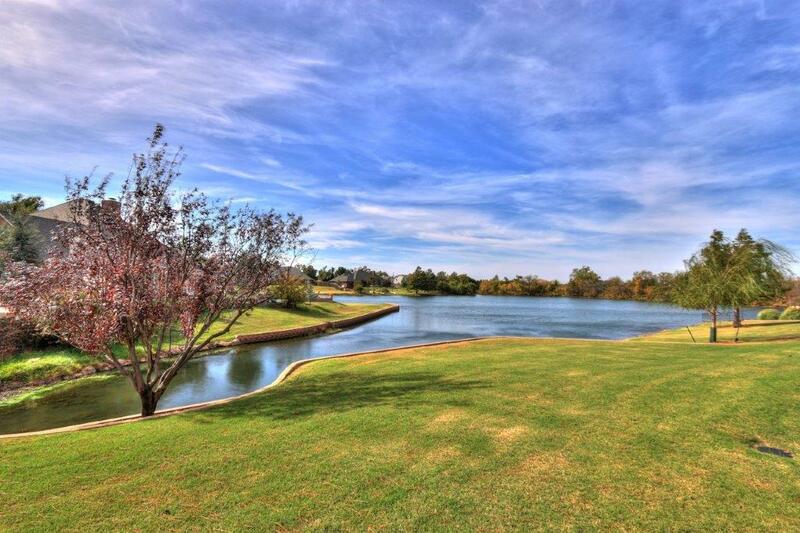 An upscale community in Edmond that you will enjoy is Glen Eagles Estates.It is located on the southwest corner of NW 150th and N. Western Ave. in Oklahoma City. Expansion of this exquisite neighborhood began in the 1980’s and the last home was completed in 2005. There are 246 homes in the neighborhood and has a total population of 658 people. The most common commute method is driving to work and the average commute length is 25 minutes. For Sale in Glen Eagles – Look Here! Glen Eagles is in the Edmond school district. Top-rated schools servicing the community are, Charles Haskell Elementary, Summit Middle School, and Edmond Santa Fe High School. Glen Eagles has a significantly higher percentage of people with a Bachelor’s Degree than Oklahoma City and Oklahoma County, which suggests that this is a very well educated neighborhood. To make it even more outstanding, homes here at Glen Eagles are updated, full of upgrades and well maintained. It has built-ins throughout, ample walk-in closets, large rooms, open and airy space. It’s a home that will definitely fit your wants and needs. Residents of this beautiful neighborhood, has full access to all the luxurious amenities such as swimming pool, playground, fitness center, courts plus a whole lot more. 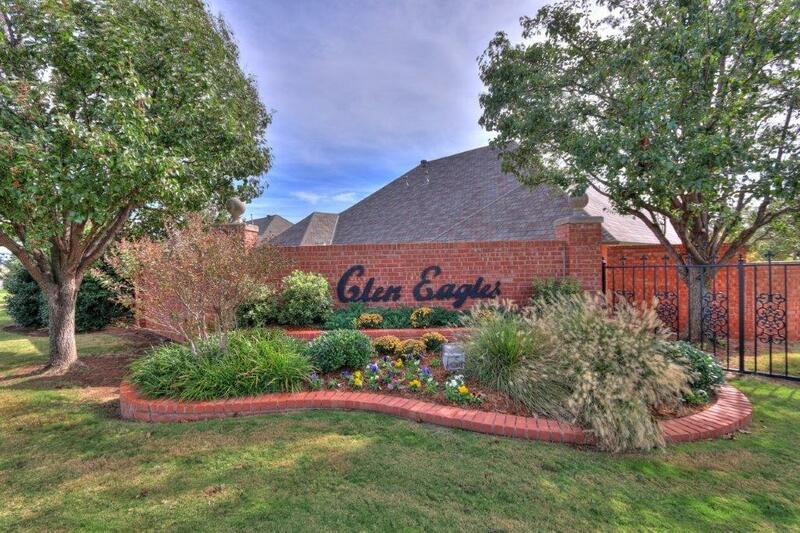 Come and see the great and marvelous homes in this sought-after neighborhood, Glen Eagles!